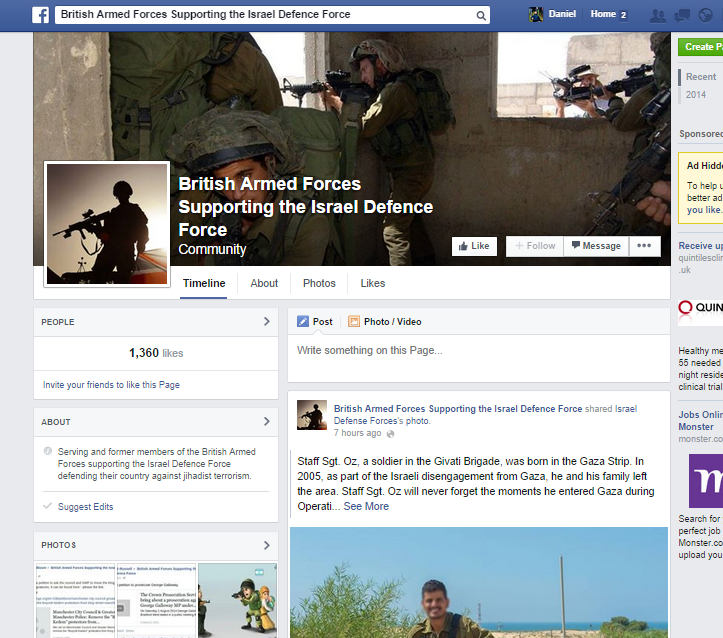 On 20th July a Facebook Page was set up with the title: ‘British Armed Forces Supporting the Israel Defence Force’ (pictured above). The subsequent Twitter conversation generated by the ‘British Armed Forces Supporting the Israel Defence Force’ Facebook Page was captured in Track Two of the DUN Project’s social media analysis. Track Two is focused on Twitter and builds on our previous work by examining networks of actors and flows of information in the context of defence issues. 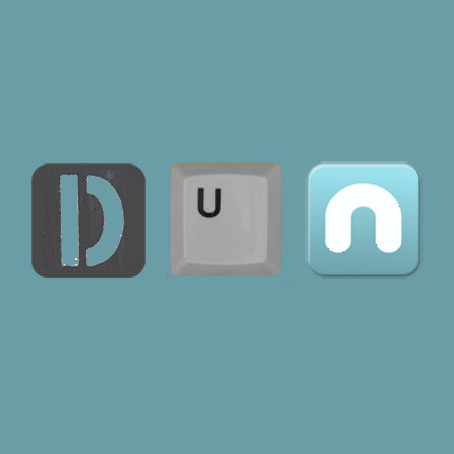 The conversation was particularly relevant to the DUN Project’s exploration of ‘official’ and ‘non-official’ interventions in the social media space and the extent to which these interventions might present risks to strategic communications initiatives. We are currently analysing this conversation along with other data collected during Track Two. Initial findings will be posted in due course. You can read about some of the preliminary findings from Track One where we looked at a range of social media content in relation to defence topics by clicking here. Next story Defence Communications: Data Mining vs Qualitative Analysis?